If you are a non-native English teacher looking for work in Thailand, here is a guide to get you prepared for your new life and new career. There are many English teaching jobs for non-native speakers in Thailand as demand for teachers far exceeds supply. 1. Who counts as a native English speaker? A native English speaker is a person who learned to speak English at an early age. That is, English was the first language that the child learnt in order to communicate with other people. That said, people usually assume that people from the following countries are native English speakers: England, Scotland, Wales, Ireland, Australia, Canada, New Zealand, and the United States. However, growing up in an English speaking country does not necessarily mean that you are a native English speaker. Some people grow up in a country that speaks English, but their first language is not English. For example, some parts of Canada learn how to communicate in French rather than English. Although Canada is an English speaking country, the people from Quebec can’t be considered as native English speakers. 2. Where can I teach abroad as a non-native English speaker? Most countries accept native English speakers to teach in their schools. However, that does not mean that if you are not a native English speaker that you can’t be hired. You only need to provide the required documents and prove that you can fluently communicate in English. Most Asian countries, such as Thailand, accept teachers who are not native English speakers to teach in their schools. After you show evidence that you can speak in English to a certain level and are able to teach, you can find employment. 3. Can a non-native English speaker get a teaching job in Thailand? Yes, non-English native speakers are eligible to apply and teach in Thailand. You have to prove that you can communicate in English and be able to write and read fluently. Additionally, it would help if you studied using English to a high academic level. 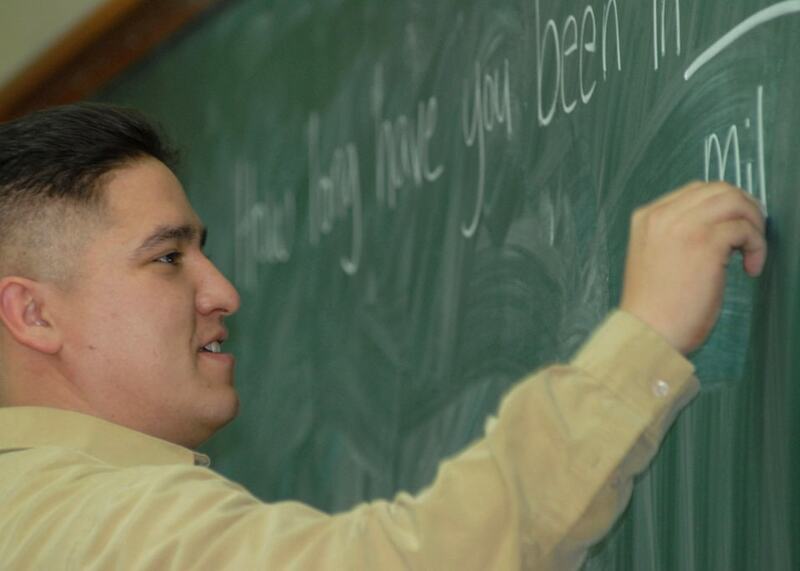 There are some qualifications required for teaching jobs in Thailand for non-native speakers. Have a degree from any recognised university and have all your papers in order. Having a degree in English language and literature is an added advantage as you can prove you know how to communicate in English. If you have a degree in education, it will be a bonus as you automatically qualify for a permanent teacher license. However, if you don’t have a degree in education or English having a degree in any subject is sufficient. • Read, write and speak English proficiently? English teaching for non-native speakers in Thailand is a great job if you have a passion for teaching. However, for you to land this job you need to be able to read, write and speak in English proficiently. You can take TOEIC or IELTS exams to prove you can communicate in English. For TOEIC, scoring at least 600 points proves that you are good in English and you can take up a teaching job. For IELTS, a minimum score requirement is band 5.5. For you to teach English in Thailand, you are required to hold an undergraduate degree from any recognised university. If you have a TEFL certificate or other related certificates — a CELTA, an ESL or a TESOL, it is a great bonus as it will allow you to be comfortable in the classroom. Additionally, it will make your employer confident in your teaching skills. Although, the TEFL certificate is not a must-have when you are applying. Teaching requires you to be passionate about the job and for you to have interest kids. You can’t make a great teacher if your heart and mind are not into the job. You need to have a liking for the job and be great with kids. This will make your job easy, fun and enjoyable. 5. 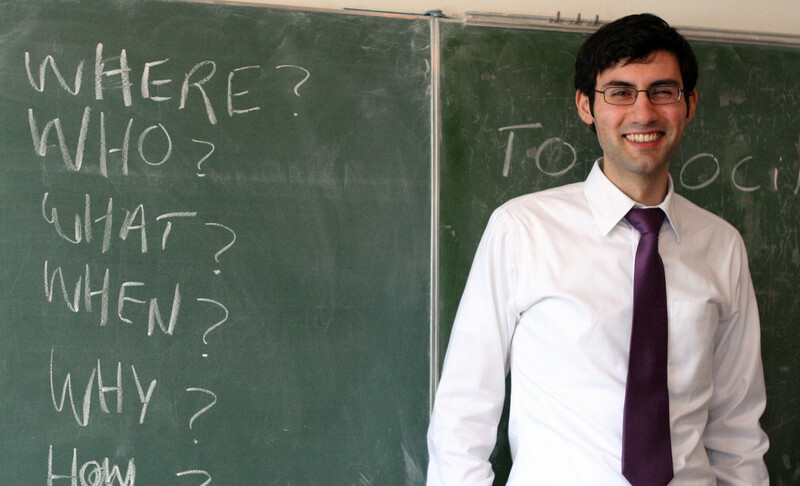 How non-native English speaker can boost chances of being hired to teach English in Thailand. Being in the country while looking for a job is an added advantage. This will make the employer trust you and be confident that you are familiar with their culture. Additionally, it will be easier for you as you already know your way around the country and you won’t experience cultural shock. Grooming is the key to everything; you need to make a lasting first impression on your employer. Going to the interview when you are neatly and smartly dressed will boost your chances of getting hired. Be open-minded and consider teaching other subjects other than English. Be ready to teach a geography or science class. This will show the school that you are a willing participant and you love teaching. Since you are a non-native English speaker take advantage of your bilingual skills. Show schools that you can manage and control a class and can deal with students who have problems learning English. Teaching jobs in Thailand for non-native speakers are plentiful as the country wants to educate their youth on how to communicate in English. Take this opportunity and apply for a teaching job in Thailand and explore a new country and new life.